Do you know how many days are in week? Or in a year? 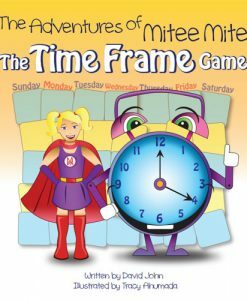 Sing-a-long and activate your super learning powers with Mitee Mite and go on an adventure to learn all about days of the week, months, year and more! 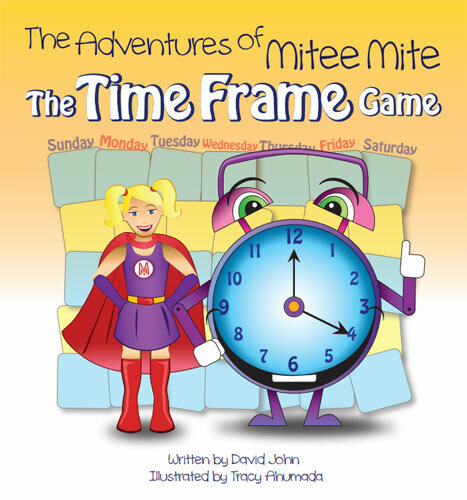 A great pdf e-book with a catchy tune to help you learn your time frame!